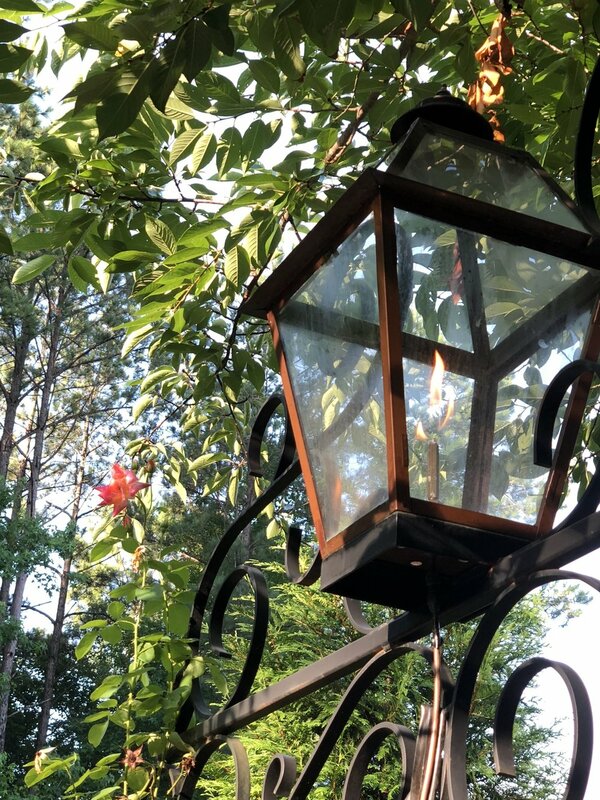 Located in one of Newnan's finest golf communities, Kerith Cottage is a private guest house behind the main house nestled among beautifully landscaped gardens,. With one bedroom and one bath, it is a quiet, secure, and cozy dedicated guest space. 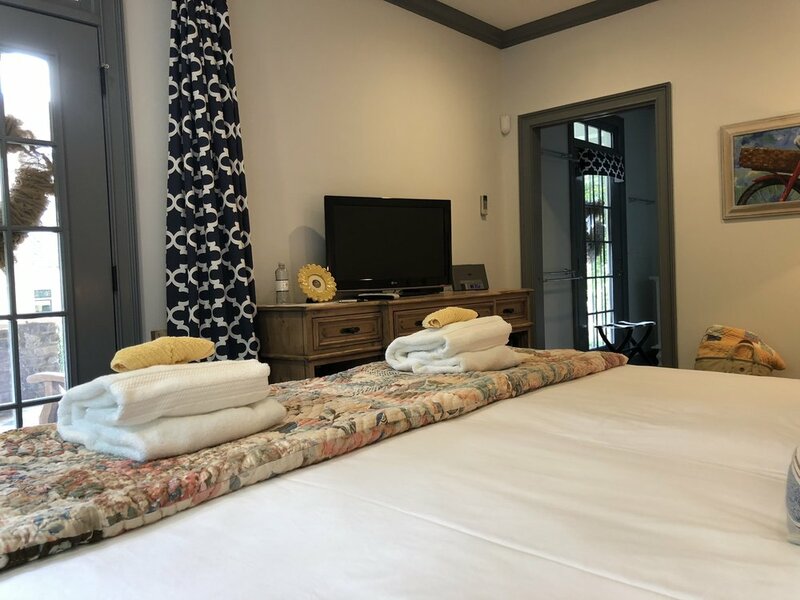 Only 25 minutes from the Atlanta airport, and only 8 miles from Historic Downtown Newnan, Kerith Cottage is perfect for those needing a respite while traveling through or for locals needing additional guest space for events, weddings, or reunions. Save booking fees by booking direct below or you can also find us on AirBNB. Kerith Cottage was amazing! I stayed here for a wedding weekend. The house was so cute and they thought of everything! Every little detail was perfect. The bed was so comfortable and the shower was the best. I couldn't wait to come home to this cozy spot after a long wedding day...and the pool!! 10/10 so great. Would highly recommend staying here! This was the cutest little cottage and our hosts thought of everything! We had bottles of water waiting for each of us when we got there as well as more information on the beautiful home - it's the little touches that make this stay unique! The garden is beautiful too! Everything was clean too! The place is magical. The ambience is like no other. The pool house beats staying at any hotel in the area. Unmatched hospitality! I would definitely stay again! Cancelation Policy: You may cancel your reservation for a full refund until 48 hours before your arrival date. Reservations cancelled within 48 hours of the arrival date are not eligible for a refund.